Welcome To The Gun Owners TV Website. In memory of Dr. Terry Schnieder. A great supporter and patriot. 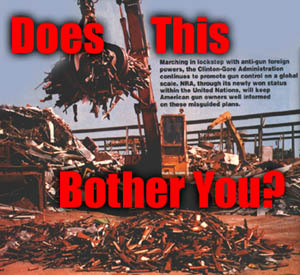 They confiscated and destroyed guns in Australia and there are people who want to do it to us here! It is time to do something about it! More than what is being done now to protect our gun rights. We have tried to setup a TV network for Gunowners and the shooting sports. we could not rally the support to cover the cost. a fulltime shooting sports TV network for gunowners. Also promote this idea on all the shooting talk forums. Need more info. please e-mail or call us. why I am vitally interested in gunowners having their own TV network. I have developed 2 wildcats and am working on the third. The first being the "458 Hubel Express"
Producing 3000 Fps with a 450 gr. bullet. The second being the "510 Hubel Express"
Producing 3000 Fps with a 600 gr. bullet. 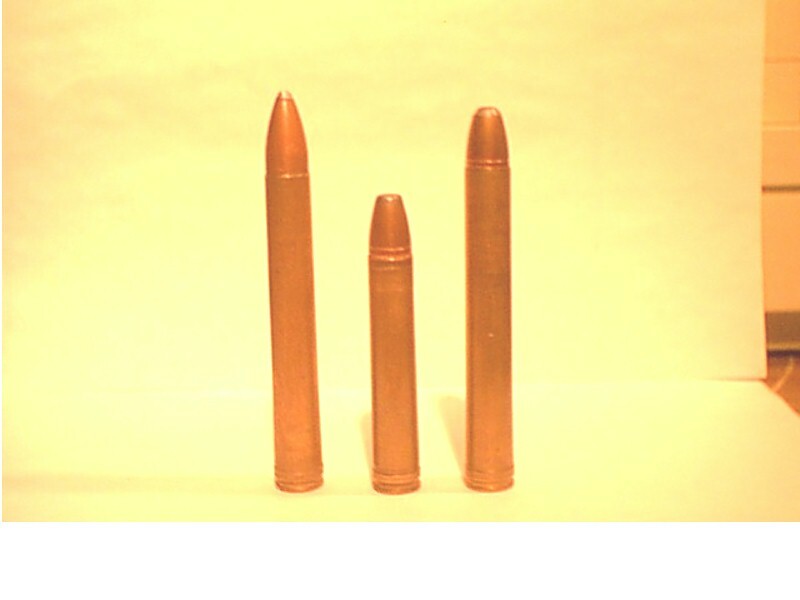 The third will be a 900 gr. bullet@3000 Fps!! Called the "625 Hubel Express"
Photo comparing the 458 HE to 458 Win.